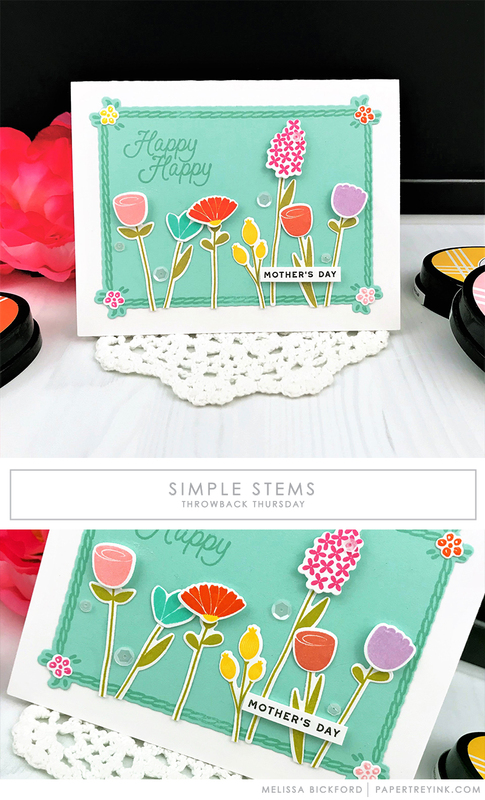 Join Rebecca Luminarias today as she shares tips on unconventional background stamping to create your own patterned paper. CLICK HERE to visit Rebecca’s blog to see more! Making custom patterned paper is always a fun technique. Thanks for sharing your tips. Rebecca’s colors and designs always put me in a happy mood! Such lovely details anyone can achieve with her easy instructions to follow. Thanks, Rebecca.